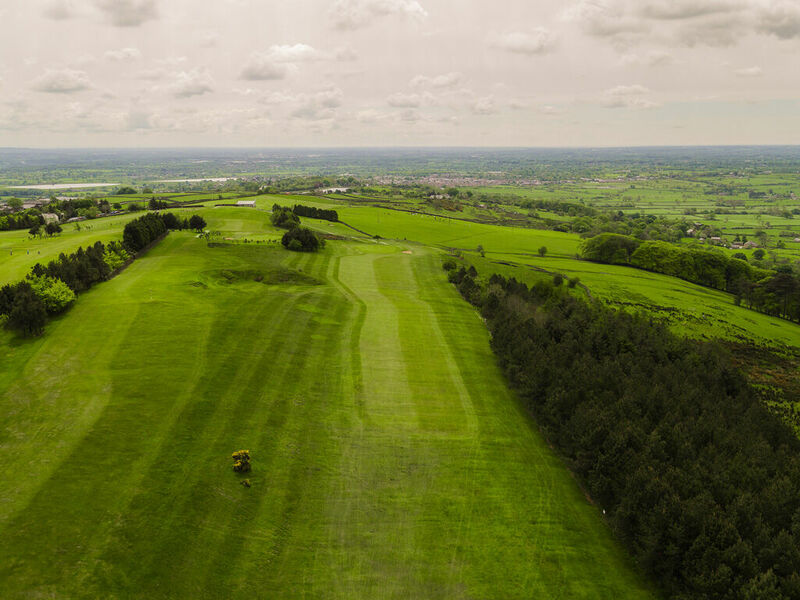 7 :: Longridge Golf Club near Preston, Lancashire golf. 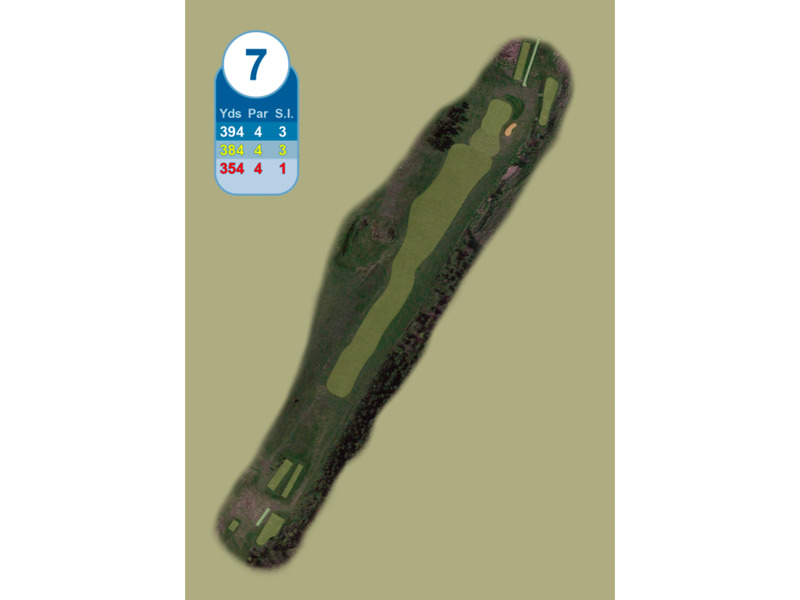 Tough par 4 out of bounds to the right, this coupled with a fairway sloping from the left, needs a drive to be straight and left. 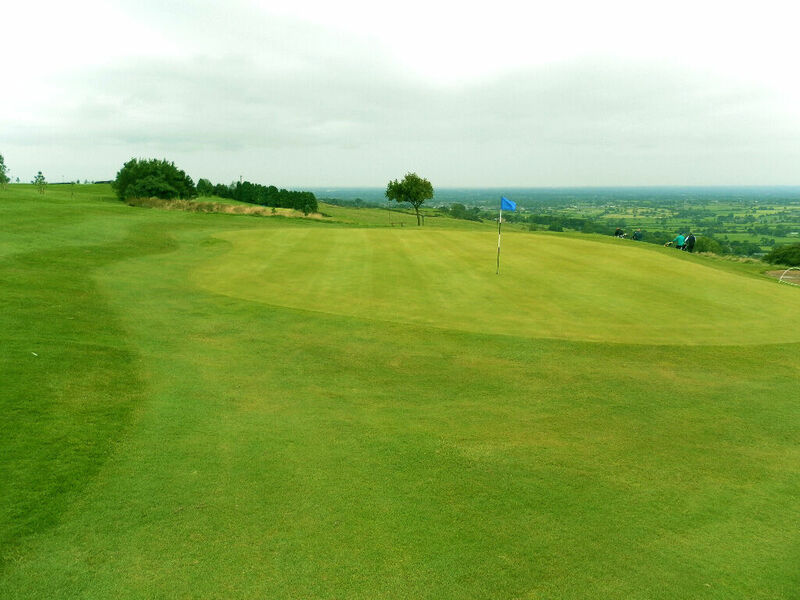 The green also slopes from the left so beware, the spectacular views may make you complacent. The wind tends to be strong from the west. A great golf hole needing 2 good shots.